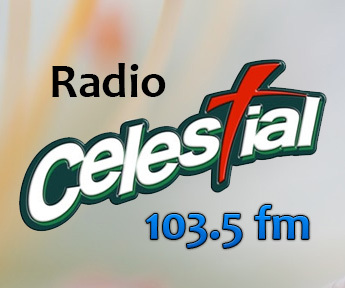 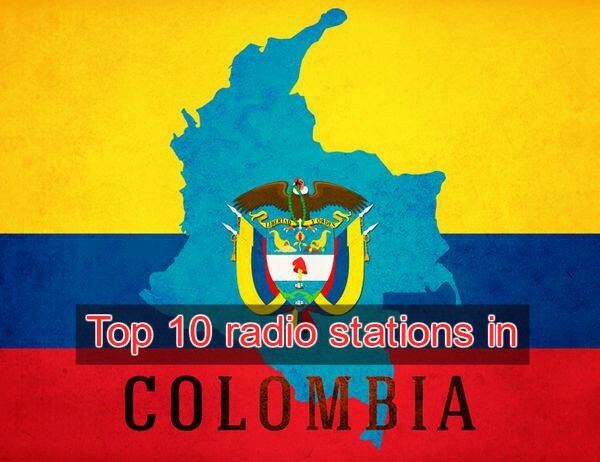 Villavo FM live broadcasting from Villavicencio, Colombia. 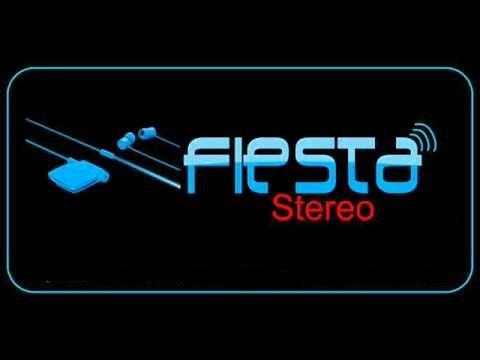 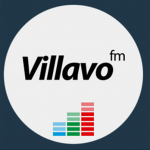 Villavo FM Radio is one of the most famous online radio station on Colombia. Villavo FM broadcast various kind of news, pop, local music. 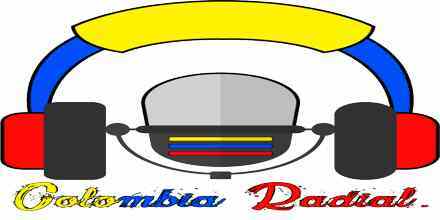 This is famous for their in house production of various cultural programs.